Do you have a dog? Do you know how to start training a dog or puppy? How do you train your dog to come to you, wait at doorways, and not peeing all over your house? Well, we’ve got an easy yet efficient solution for you: Dog Training App-Dog Trainer Dog Command & Obedience App. This dog training app enables you to watch some easy to follow training videos and develop your dog’s skills through these video tutorials. You just need to start watching the lessons one by one and learn how to teach different skills to your puppy or dog. This video training app not only shows how to train dogs to do certain things, it also teaches how to train dogs not to do certain things and avoid them. So, if you have already got a dog and looking for a way to train your pet, download Dog Training App-Dog Trainer on your iOS device, follow the video tutorials, and start developing the skills of your pet. What to expect from this training puppy application? 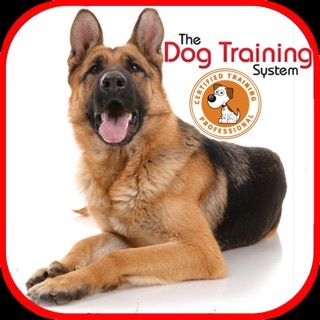 Dog Training App-Dog Trainer comes with a clean and neat design and the interface is so user-friendly that you’ll get the whole idea after browsing through available lessons and video tutorials. Speaking of available lessons, there are over 33 different lessons and tutorials in different subjects including obedience, leash, and behavior correction. You just need to unlock your favorite lesson and start watching the related videos. 2. Stay when you say. 3. Lay down when you tell him to. 5. Not peeing & pooping all over the house. 6. Not jumping up on you and guests who walk through the door. 7. Not barking crazily at the neighbors. 8. Not getting along with other people & dogs. So, Dog Training App-Dog Trainer delivers everything you should expect from such dog training applications and it even sets the bar to a higher level by offering high-quality video tutorials, a wide range of lessons and tutorials to follow, built-in training tools, super easy to learn yet effective solutions and a lot more. 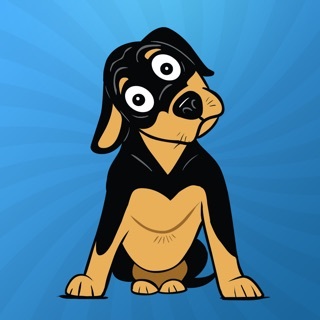 Download Dog Training App-Dog Trainer Dog Command & Obedience App on your iPhone or iPad, follow the given lessons for a while and start teaching your little puppy or big dog essential commands to get him/her do different things. Stay tuned and let us know about any bugs, questions, feature requests or any other suggestions. Training my dog is so easy. I am really happy to have found this app. It works properly and is very easy to handle. With the help of the video tutorials and others resources it provides ,training your dog becomes very easy .We can train our pet dogs effortlessly. I wanted to hire a dog trainer for my little puppy. But one of friends ,recommended me this dog trainer app and I can say it has worked wonderfully for me. 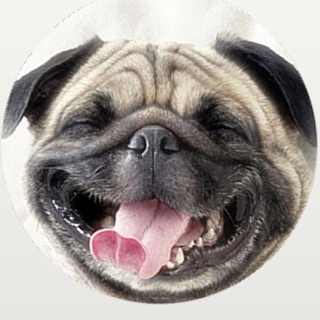 This app is a suitable option if you are planning to train your dog. My dog used to bark a lot and the neighbors thought that my dog was a menace and wanted us to move. All thanks to this app now he barks only when needed.